Dr. Kujawski received his medical degree from the University of New England College of Osteopathic Medicine in Biddeford, Maine. He completed his residency training in family medicine at Naval Hospital Pensacola in Pensacola, Fla. and completed a fellowship in sports medicine at the University of Tennessee ... Read More in Knoxville, Tenn. Dr. Kujawski has special medical interests in sports injuries and prevention, musculoskeletal injuries, sports nutrition, rehabilitation, and auto accident injuries. 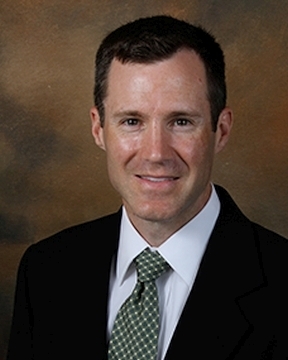 Dr. Kujawski is married and enjoys spending time with his family, running, and kayaking in his free time.